Lash extensions have become hugely popular in recent years. 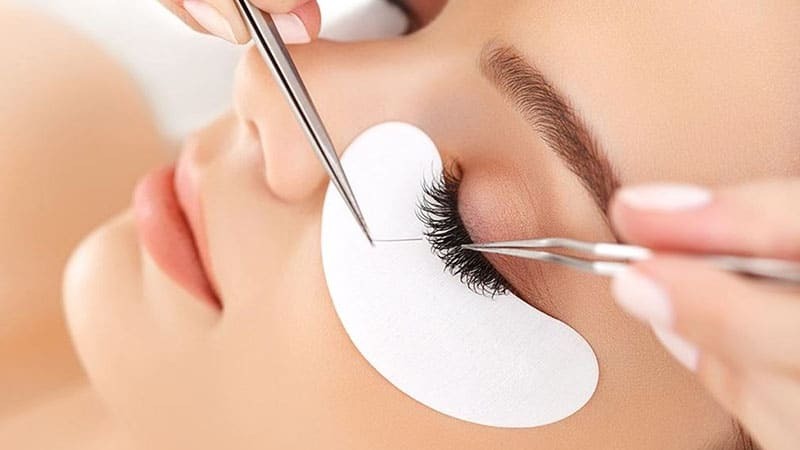 From celebrities and stars to the women at your work, and ones you see on the street, ladies everywhere are obtaining beautifully full and long lashes with lash extensions. If you’re wondering whether you should try it out yourself, here’s everything you need to know before diving in and getting glued. 2 Are Extensions Bad for Your Natural Lashes? 4 How Long Does it Take to Apply? 5 How Often Do You Need to Get Them Re-Done? Like any beauty treatment, eyelash extensions can have both pros and cons. Their biggest benefit, however, is the way they look. There’s no denying that eyelash extensions are a great way to get the lashes of your dreams without having to apply them every morning. They’ll also save you time on your makeup routine as you won’t need to curl your lashes and apply mascara. 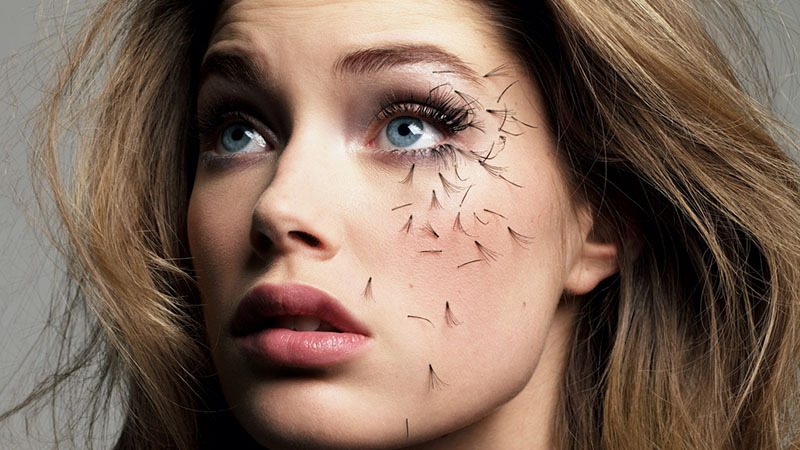 Some lashes do need maintenance, though, including regular brushing, special cleansing and sometimes even blow drying. Although they’re incredibly long lasting, eyelash extensions also need regular touch ups, which costs money. Despite being somewhat pricey, a lot of women find that they’re worth the investment and provide great results. There are three types of eyelash extensions: synthetic, silk and mink. Which type you receive will depend on your natural lashes and desired results, as well as your technician’s preference. Some technicians like to use a synthetic and silk combination while others stick to one or the other. These artificial lash types will create a uniform look with ease. Mink lashes, on the other hand, are 100% natural fiber lashes. This means that they’re lighter and appear more natural than artificial lashes, but their length and thickness cannot be controlled. Although they might sound appealing to you, be aware that mink lashes come at a higher cost. How Often Do You Need to Get Them Re-Done? When looking to get eyelash extensions, it’s essential to find a professional technician. Only someone with the proper training can guarantee the right products will be used and that the lashes will be applied without damaging your natural lashes or causing harm to your eyes. 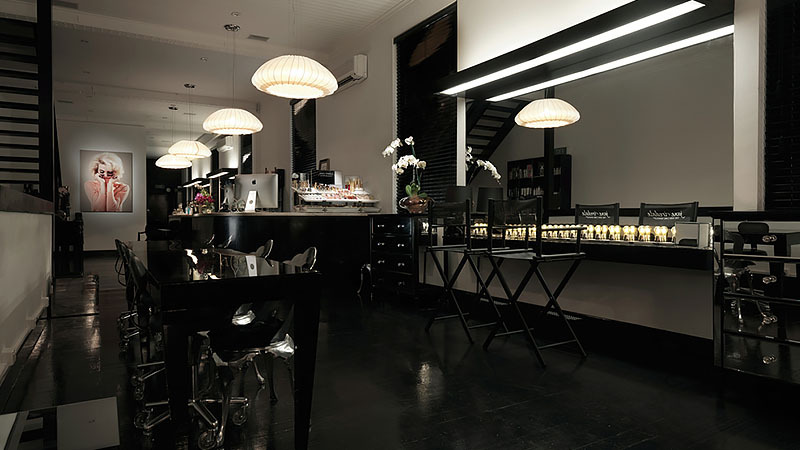 Here are our recommended eyelash extensions salons in Australia.